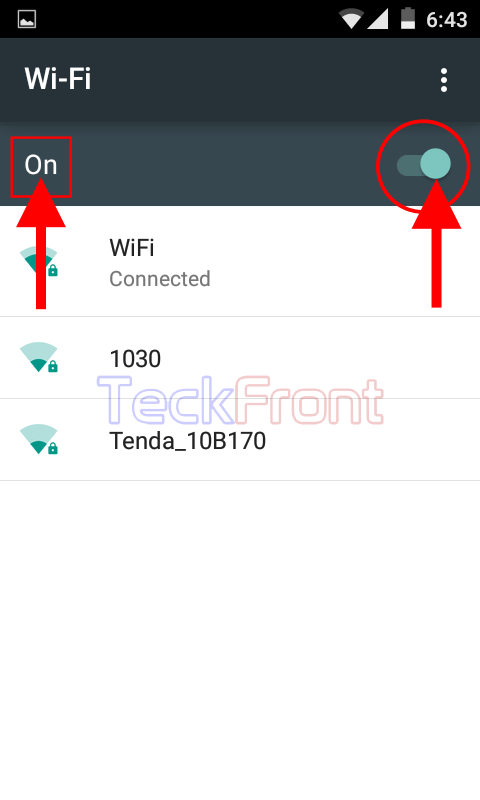 How to Switch On the Wi-Fi in Android 5.0.2 Lollipop Devices, Instantly? This is good idea to get the Wi-Fi Connected, only when needed. By switching on the Wi-Fi, whenever needed, may not only save unnecessary Internet usage but also a lessened battery consumption. That’s why, Android is always careful to add features to switch on the Wi-Fi, whenever needed. So, Android has also added feature which can switch on the Wi-Fi, very easily, whenever needed. You may switch on the Wi-Fi in a few steps but if you feel need, just see the instructions. 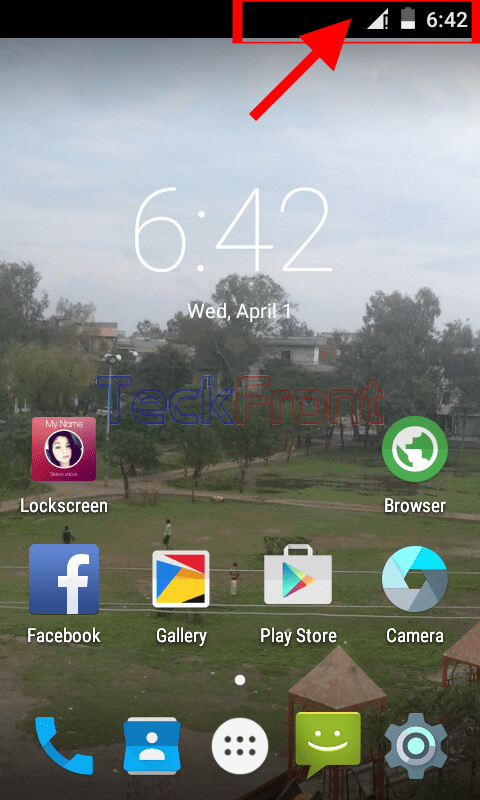 1: Tap the status bar on the Home screen of your Android 5.0.2 Lollipop device to open up the ‘Notification bar’. 2: Tap the ‘Notification bar’ and drag it downward. 3: See the ‘Wi-Fi’ is not switched ON. Tap it and hold for a while. It will take you to the ‘Wi-Fi’ screen where the status of the ‘Wi-Fi’ is ‘Off’ with the color of the switch is Grey. 4: Tap the ‘Wi-Fi’ switch and drag it to the right to switch ON. See also the status of the Switch is changed to ‘On’ with the color of the switch is also changed to Green, indicating that the ‘Wi-Fi’ is switched ‘On’. That’s all! 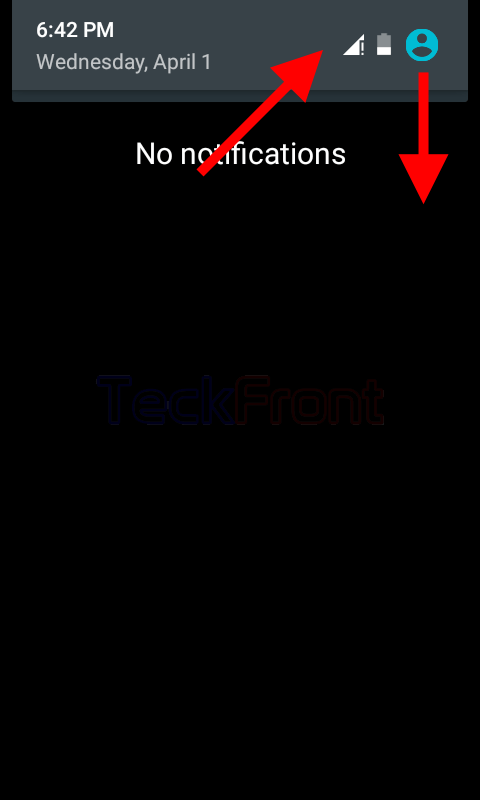 Newer How to Enable Wi-Fi Scanning Always Available in Android 5.0.2 Lollipop? Older How to Change to Video from Still Mode in Android 5.0.2 Lollipop Camera?